Multi Flue Chimney Caps | Discount Chimney Supply, Inc. 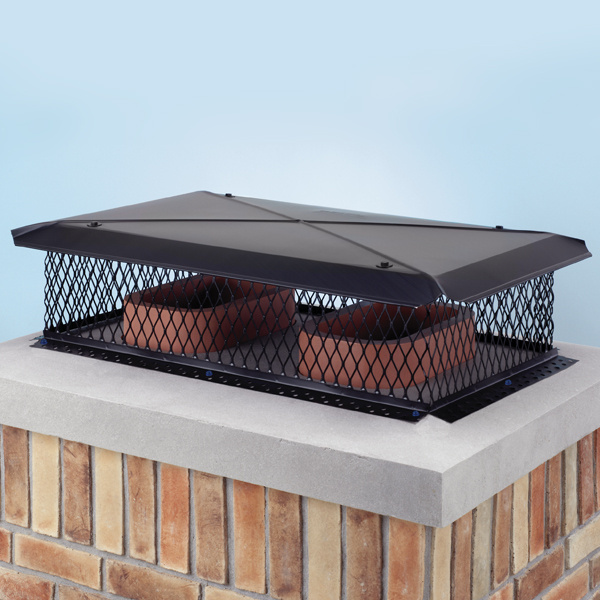 Choose From Stainless Steel, Black painted galvanized, or Copper Multi Flue chimney Caps. 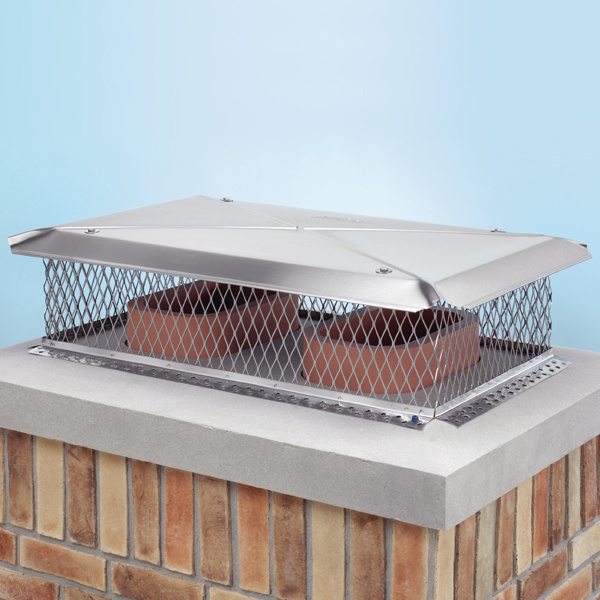 Stainless Steel Multi-Flue chimney caps provide a lifetime of protection against the elements and will not rust or deteriorate. 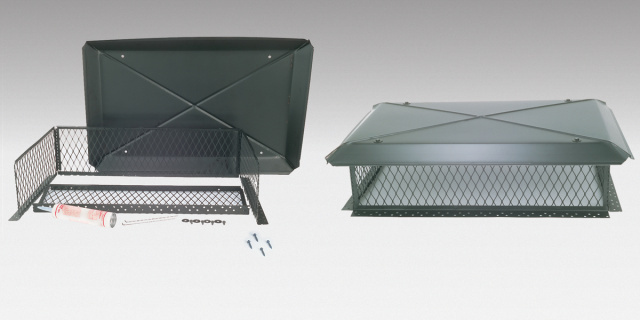 Can be used when two or more flues are too close together to allow installation of single flue chimney caps. 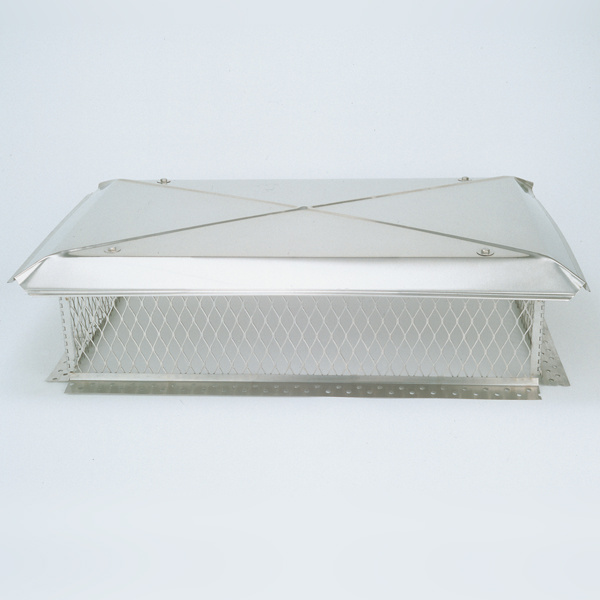 These also provide protection and water shed to the entire structure of the chimney when properly sized and will save years of your chimneys life due to the protection from the elements. "ALL MULTI-FLUE CAPS QUALIFY FOR LARGE ORDER FREE SHIPPING OVER $150 OPTION"
Because of all the sizes and variables in multi flue chimney caps not all of the items and styles are listed online. We are trying to get more of the common products listed.